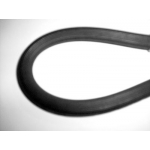 Rear Brake Hose- Morris Ital- 1980- 84 Triumph Spitfire- MK 4- 1974-81 Triumph ..
Front Brake Hose- Morris Ital- 1980- 84 ..
Cutch Slave Cylinder- Morris Ital – 1300cc- 03/82- 84 All Models Morris Ital- .. 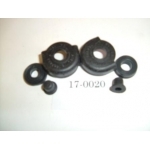 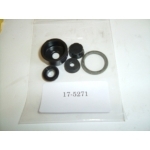 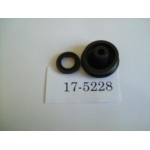 Clutch Slave Cylinder Seal Kit- For Slave Cylinder 16-8000 Morris Ital – 1300cc- ..
Master Cylinder Seal Kit- Morris Ital- 1980- 84 Reliant Scimitar GTE- 1976- 06/85 .. 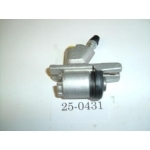 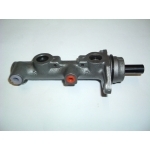 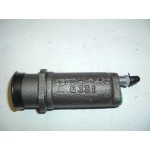 Brake Master Cylinder- Morris Ital – 03/82- 84 All Models .. 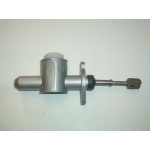 Clutch Master Cylinder- Morris Ital- 1980- 84 ..